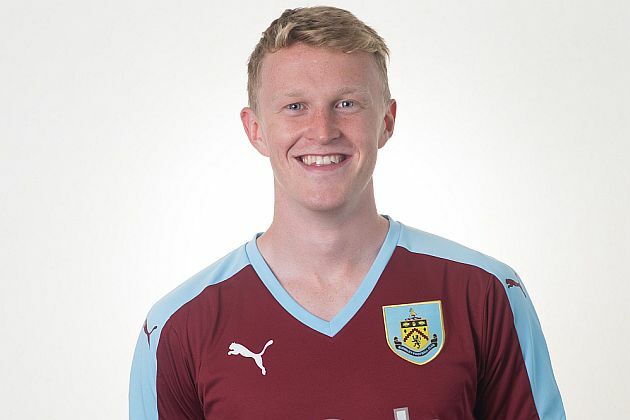 Luke Hendrie has left Turf Moor after two and a half years with the club and signed a one and a half year deal with League One promotion chasers Shrewsbury Town for an undisclosed fee. Having signed from Derby in the summer of 2016, Hendrie has enjoyed loans with York, Hartlepool, Kilmarnock and Bradford City. He was expected to play for Bradford City in their FA Cup tie last Saturday but was withdrawn because of this potential deal. They’ve done really well under the management of Paul Hurst, who joined them from Grimsby during last season and Hendrie said: “Hopefully there will be a lot of success, but that will come with hard work, so I just want to work hard first and foremost and see where it takes me. Hurst said of his new signing: “He’s a versatile defender that I had my eye on in the summer. We couldn’t quite come to an arrangement with the parent club at the time and he moved onto Bradford City, so he knows what it’s like to be at the top of League One.